I love photographing couples portraits in London! There are just so many fantastic locations to choose from but Greenwich has to be one of my favourites. 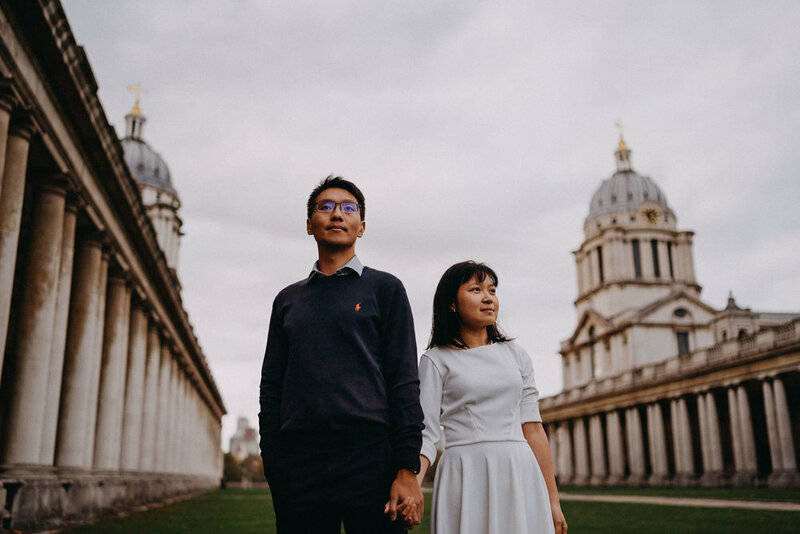 The Royal Naval College provides a beautiful backdrop for portraits whilst Greenwich Park allows for some timeless portraits surrounded by nature. 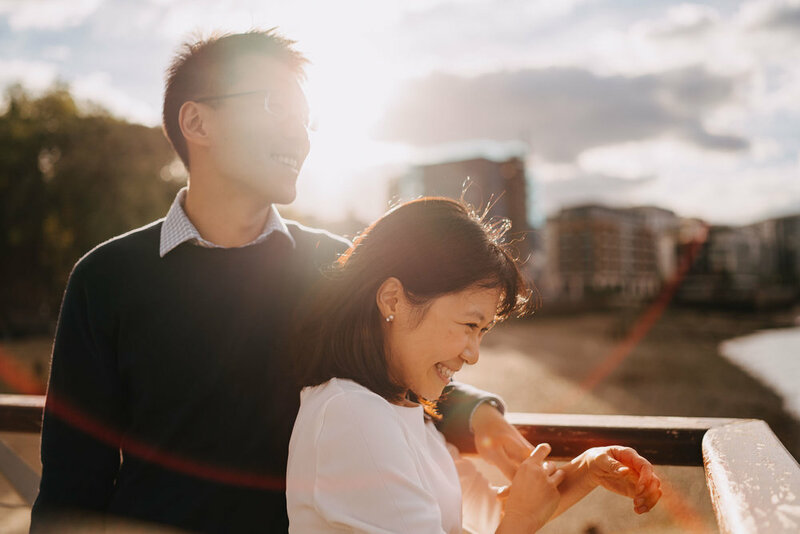 It really has the best of London all in one place - perfect for a couples portrait session. 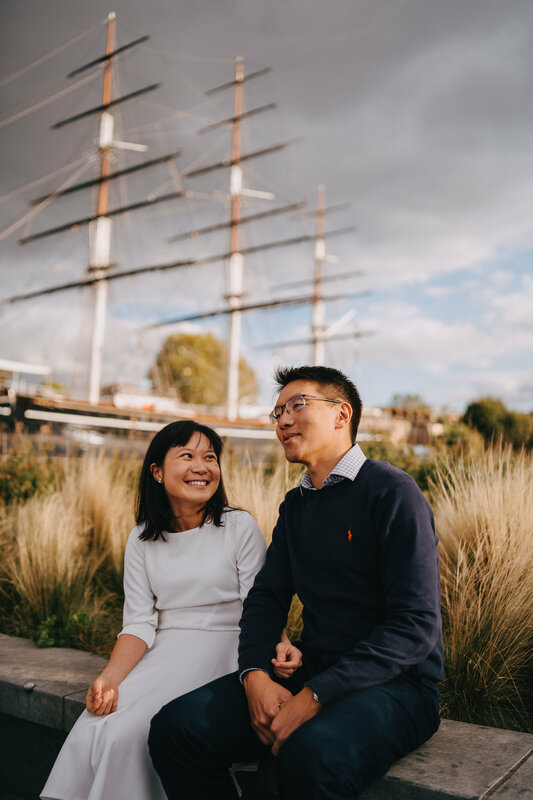 When Rhea got in touch with me about doing a couples photoshoot in Greenwich I immediately said yes - especially given that the golden colours of Autumn were in full display. 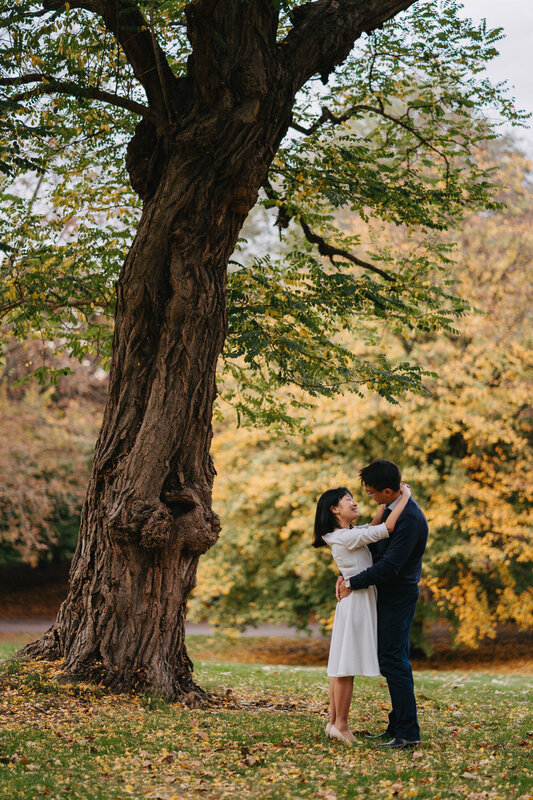 We had some beautiful golden light to go with the golden colours helping us to create some magical moments for their pre-wedding photoshoot here in London. 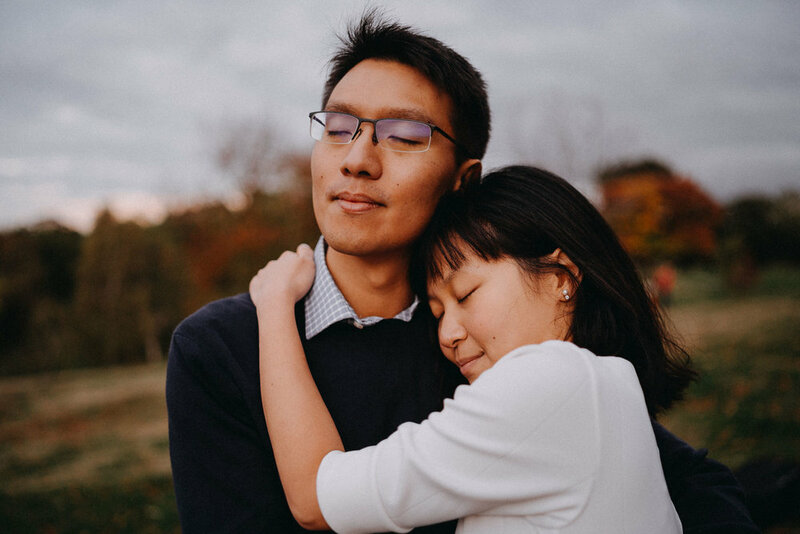 I love portrait photography and whilst my focus is on capturing the happiness and emotional connection of a couple, I also like to experiment and try a few creative portraits too. The end is a nice mix of timeless portraits mixed with a few quirky ones! 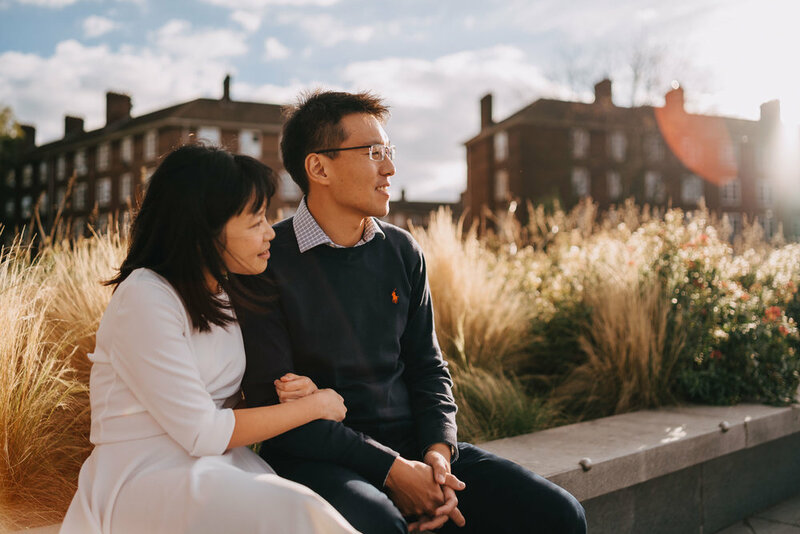 Here are a few highlights from this wonderful couples portrait session in Greenwich, London. 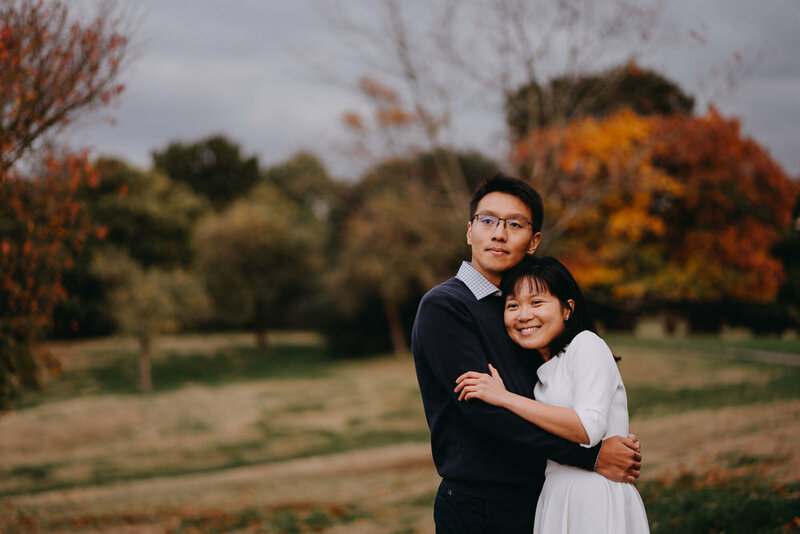 If you’re interested in hiring me for a couples portrait photography session or a pre-wedding shoot in London - please use the links below for more information!